Beautiful End unit in Bay Reach! 1 Bedroom, 1 Bath with walk in closet, Laminate Wood Flooring throughout; 2nd Floor Unit; Full Washer/Dryer! Please watch the video to see for yourself! Please note the Window Dressings have changed! 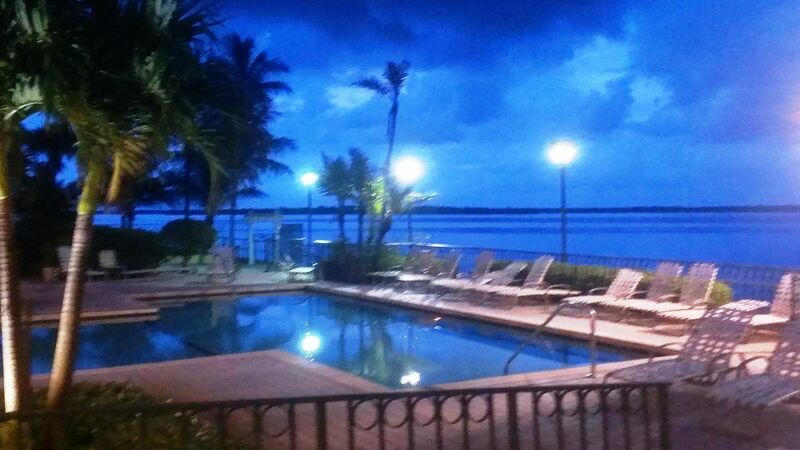 Community Pool is located directly on the Intracoastal with bbq area, gym, clubhouse & beach area! Call now to view this property today 561-513-6679! They will accept one pet under 25 pounds. Security is 1-2 months’ rent based on credit/income/references. Credit under 500 not accepted. $50 non-refundable app fee per adult (all 18+ years must apply.) We will check credit report/criminal & eviction history/references; verify employment and/or income (must be 3X Monthly Rent & verifiable.) Some HOA's also have fees. We encourage those with credit under 500, bad rental history, felonies, drug/violence judgments not to apply. Security deposit minimum one month rent, based on credit results.